I would like to introduce you and welcome a blogger friend of mine, Erika. 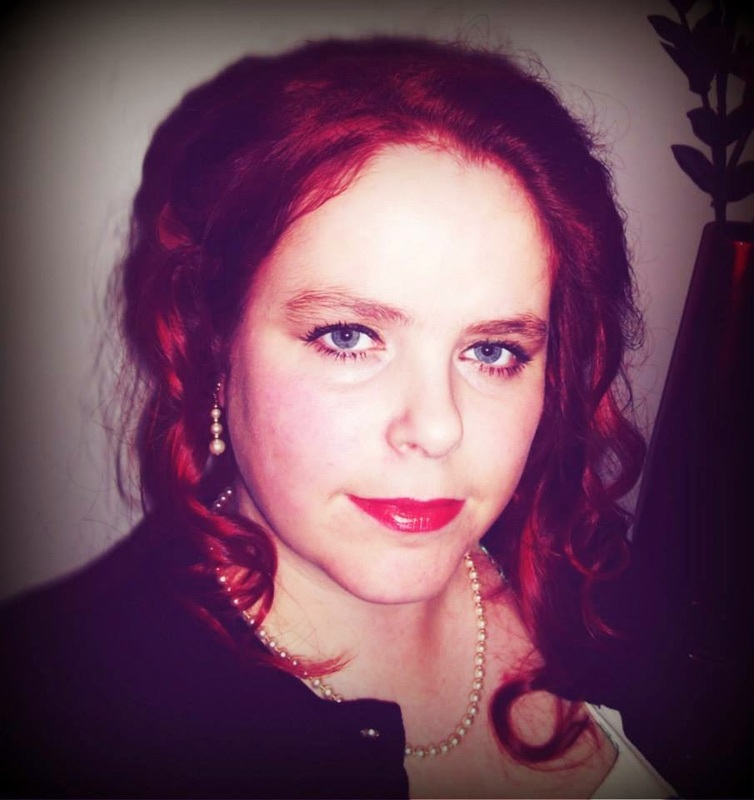 Erika has kindly written a guest post for me on the subject - Catching fire. she is an inspirational jewellery designer, blogger, and an all round marvelous friend. When I read The Hunger Games series by Suzanne Collins I could not put down the books. They were engaging, exciting and most of all took me to a world I had never visited before! With the release of the films, I was unsure as to how or indeed if, the vivid imagery and incredible storyline would translate to the big and little screens. The second part of the trilogy is Catching Fire and the book is as big and bold as the first. I was overwhelmed by the first film, I found the characters were as colourful and had just as much of a life force as they did in the book, but could the second one measure up? 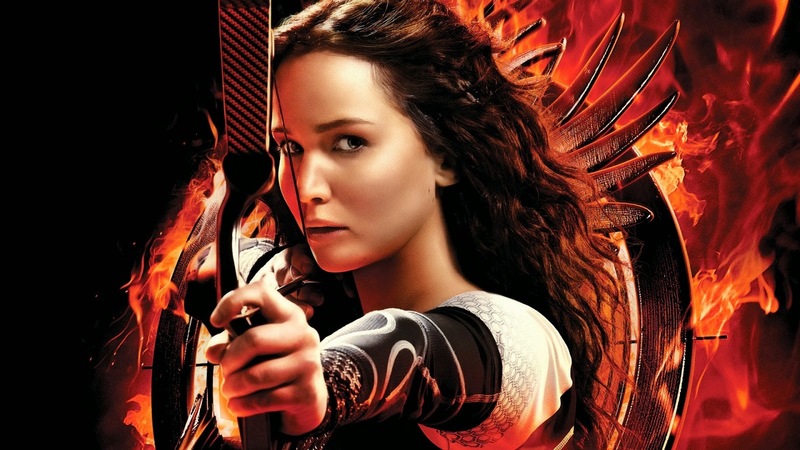 Catching Fire follows Katniss Everdean and Peta Melark as they battle once again in The Hunger Games. The stakes are higher and the characters a fueled by fear, love and an intense feeling of responsibility for those around them. The 75th Hunger Games are a special event, every 25 years there is a Quarter Quell, where the rules of the games change to give the Capital a show like never seen before. This quell is no different and gives President snow the opportunity he desires to get revenge on the two teenagers that seemed to have outsmarted him so incredibly well the previous year. President Snow is still enraged that Katniss and Peta both survived and needs a way to subdue the people in the 12 districts of Panam, who now have hope. Every single character is played flawlessly, the actors embody the characters from the page and inject a life into them that I thought impossible. The visual impact that the Capital and it’s inhabitants make, is amazing. The film is a feast for the eyes and the colours and styles created by Collins, are lifted from the book and the world of Panam, from the glory of the Capital to the destiution of District 12 is laid bare, in such stark contrast, for all to see. Without giving away the story itself, I can not recommend this film highly enough and indeed the books! If you want to go on a journey that is incredibly emotional and intense, a journey of fighting for what you believe in, a journey where reluctant, frightened heroes are made and fight for a world where children aren’t killed for entertainment, then this dystopian epic is one you need to take, whether from the written page or moving picture. What do you think of the hunger games? Have you read the books or seen the films? I am yet to see the second film but I am very excited when it arrives on Netflix. I really enjoyed the books - I actually read them all in a weekend just before the first film came out. I wasn't expecting them to live up to all the hype - I guess things don't tend to - but these did! I have just seen the second film which I did enjoy although I didn't think it was as powerful as the first and not a patch on the books. I read the book before seeing the film, loved the first one, but less impressed with the second. However I have since seen the film and felt it actually exceeded the book, so now I am looking forward to the second film too! I love the films and the books, it was such a great adaptation and wonderfully cast. They are really worth it Charlotte, you will get lost in them and caught up in the action! Thank you for allowing me to guest post for you! I have never seen the film or read the book, but I keep on meaning to! Shocking I know. I've seen the films but am tempted to get the books too, feel like I've missed out little.